On page SEO of your wordpress site with the help of yoast seo. I am a digital marketer expert. 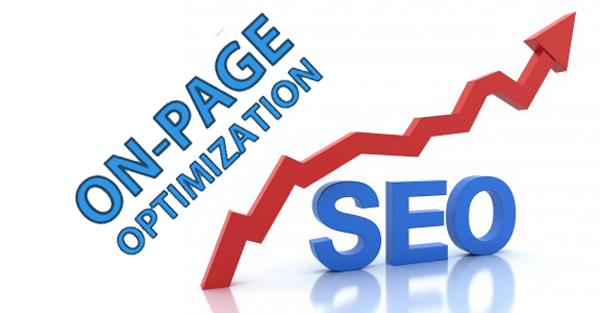 Search engine optimization helps you to rank your page/website on google. I will provide on Page SEO with valid backlinks and good content which will help you to enhance your page optimization. Meta title, Meta tags, images tags will also be done.